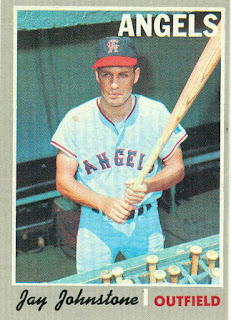 Tommy Davis, Darrel Thomas, Bill Russell and Kenny Landreaux will be signing autographs at the Southern California Fair in Perris, CA on Wednesday (tonight), October 5th from 5:00 pm to 7:30 pm at the The Press-Enterprise Stage. Also, former Rams Vince Ferragamo, Reggie Doss, Ron Brown and LeRoy Irvin will be signing for fans on Thursday, October 6th from 5:00 pm to 7:30 pm at the The Press-Enterprise Stage. 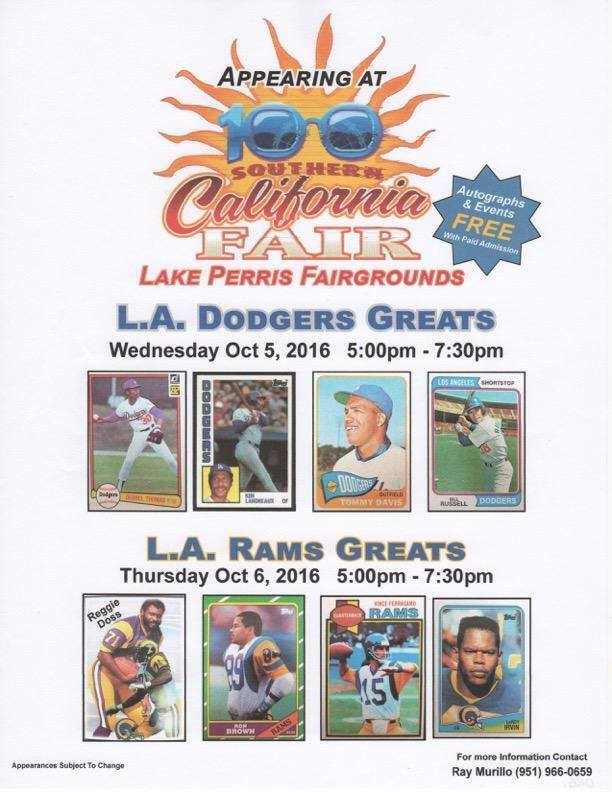 The 2016 Southern California Fair is a 9-day event that runs October 1st through October 9th at the Lake Perris Fairgrounds. The annual event will feature concerts, motorized events, exhibits, entertainment, carnival rides and games and of course, delicious fair food! Go here or here or here or here for more information. 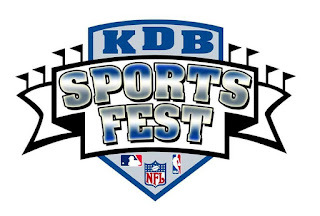 This weekend is also the KDB Sports Fest that runs from Friday, October 7th to Sunday, October 9th at Iguana's Bar in Pico Rivera. Go here for more information. 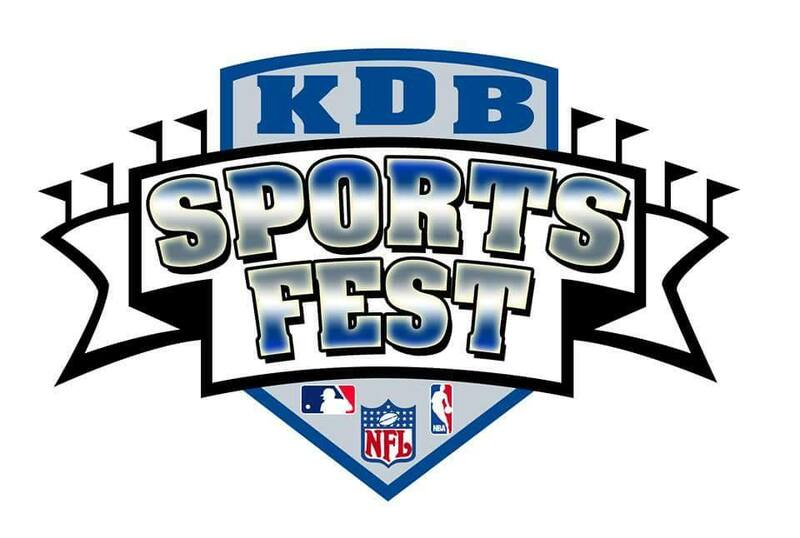 This is a sports viewing party with Baseball and football on the tv's, vendors, auctions, music, etc. 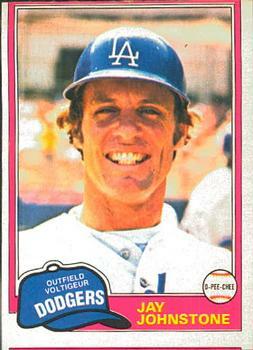 On Saturday, October 8th former Dodger and Angel ballplayer Jay Johnstone will be signing autographs at the event from 1:00 PM to 4:00 PM.